The foundation of Peter England was laid in the year 1889. Basically an international brand, Peter England widened its scope to the lands of India also. In the year 1997, Peter England launched in India as ‘The Honest Shirts’ and the success we acquired was quite remarkable. With its regiment fits, fine quality and fashion-right styles, Peter England became a modern styling destination for all. Peter England Elements- deals with office wear and casual wear in washed cotton shirts, denims, cargoes, jackets, sweaters and accessories. Peter England Honestly Impressive- deals with on-going social trends without effecting pocket much, thereby, strengthening connection with the youth of the country. Peter England Elite- a collection for everyday and special occasions. It includes fine crafted formal shirts and trousers, sharp suits and blazers and accessories. 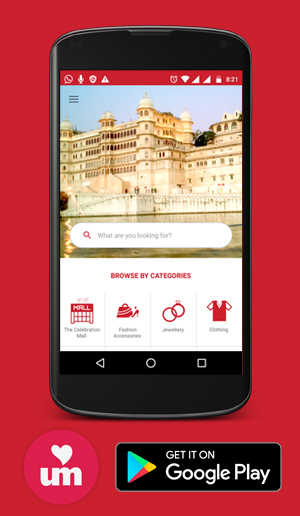 Peter England Party- a collection for Indian youth for occasions like party. It includes vibrant colours and party patterns in fabric that allows you to be the star of the night. Peter England Beginning of Good Things- a new identity which was a sign of good things for the brand. 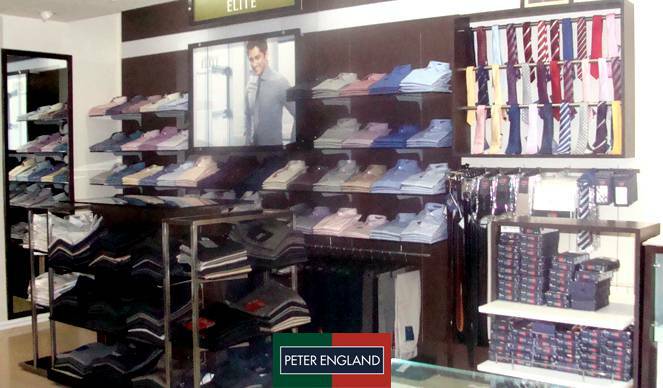 Peter England became India’s largest menswear brand in the mid segment. Peter England Jeans- for the changing needs and lifestyle of the youth, Peter England launched Peter England Jeans. Peter England Bags- a stylish range of professional and travel bags was introduced by Peter England. We are amongst India’s most reliable apparel brand by ‘Brand Equity Economic Times’ for 5 years continuously. We are more than obliged to serve you with the best we have.